I don’t know what it is but you put cinnamon roll into the name of any recipe and I think it must be amazing! That is the case for this cake! I have found a new love for pound cakes. The shape and the taste always seems to be a notch ahead of any other dessert. This little diddy is so full of flavor and screams home to me! I hope you enjoy it as much as my family did! Cake: Preheat oven to 325 degrees. 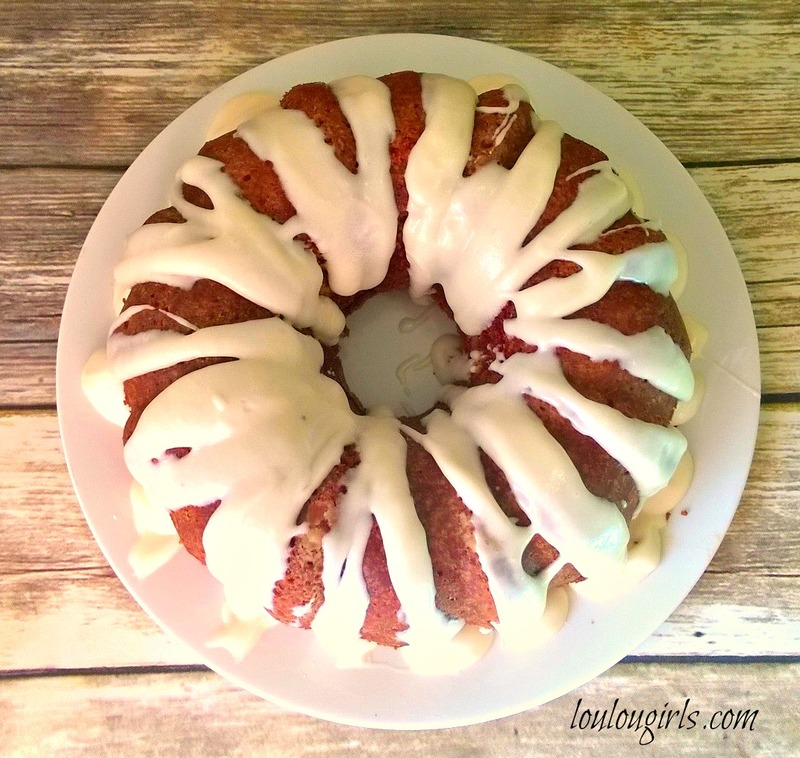 Grease the bundt pan with shortening and then a dusting of flour. This will help your cake not to stick. In a large bowl, cream butter, and then add the sugar until it’s fluffy. Add the eggs 1 at a time, making sure they are combined well after each one. Make sure to scrape the edges of your bowl. Slowly add the flour and then the salt and baking soda. Do not over beat. Add the sour cream, oil, and the vanilla. Mix well. cinnamon twist: In a bowl, whisk together all the ingredients until combined. Set aside. Pour 1/3 of the batter into the bundt pan. Drizzle 1/2 the the cinnamon twist over the batter. Take a butter knife and swirl the mixture through the cake batter. Repeat with the rest of the cake batter and cinnamon mixture. Top with remaining batter. Bake for 85 to 95 minutes, or until a toothpick inserted into the middle comes out clean. Let the cake cool in the pan for 10 minutes, then turn it upside down onto a platter, and let cool completely. Loosely cover with something so it won’t dry out. icing: In a bowl, cream together the cream cheese and butter. Add the powdered sugar. Make sure to scrape the sides of the bowl, so you get everything! Add the milk and vanilla and mix well. Drizzle the icing over the cake. Yum, this looks amazing! I feel like I could eat this whole thing in one sitting haha. Oooh yummy! Thank you for sharing at Merry Monday! Pinned. That looks so good! 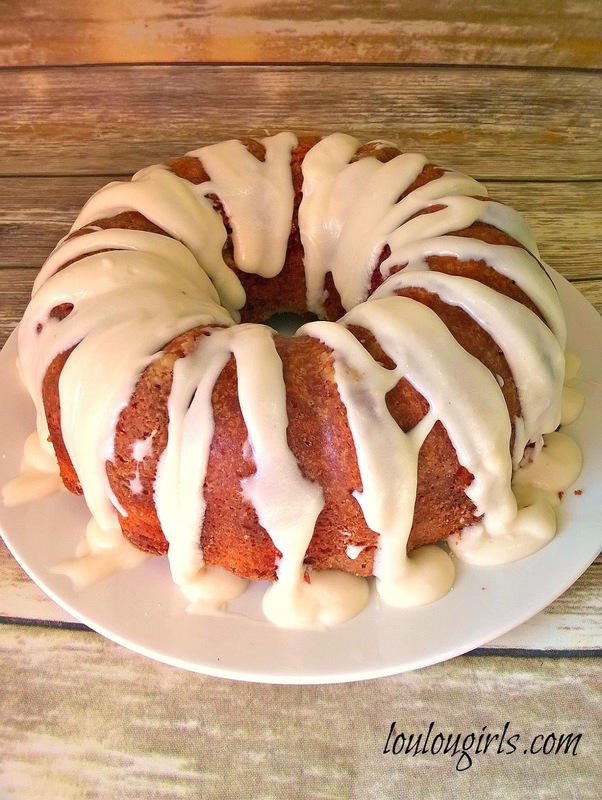 I love cinnamon flavored baked goods, so I will have to make this soon! Yummed and pinned! 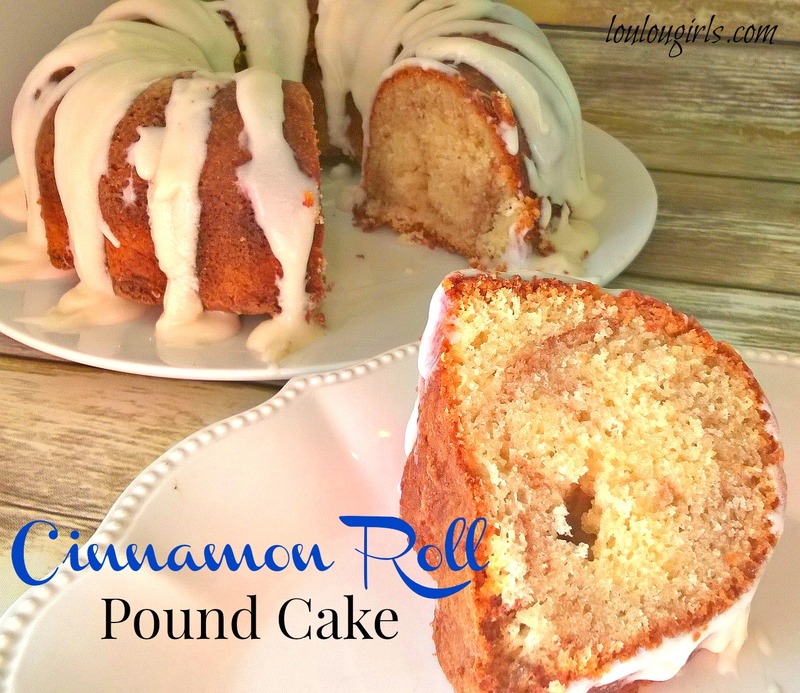 Pound cake is one of my favourites – and I love the idea of a cinnamon swirl! 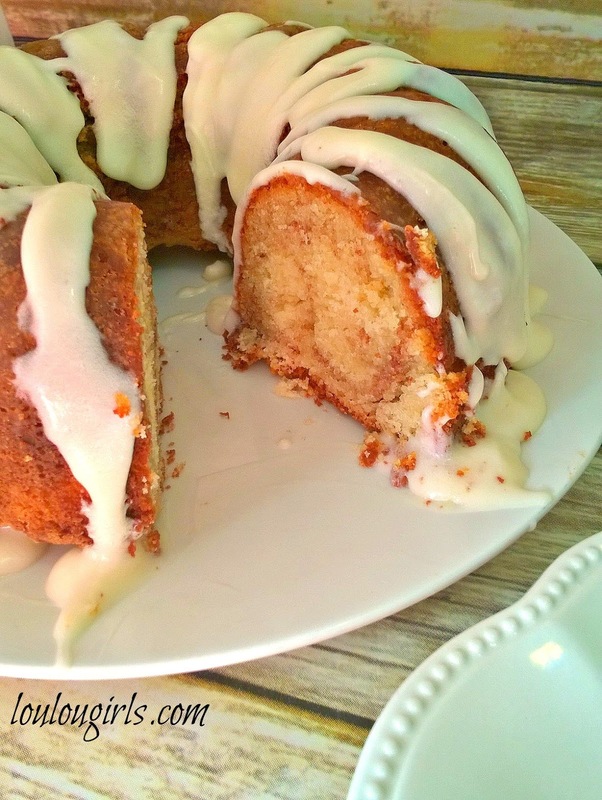 Thank you for sharing your beautiful Cinnamon Roll Pound Cake with us at the Hearth and Soul Hop. I've been wanting to try one of these! Your recipe looks delicious. Thanks for linking up for Friday Favorites. I'm featuring you this week. Looks yummy. Pound cake and cinnamon are tow of my favorites. Thanks for sharing at the Inspiration Spotlight party. Shared.